KAVERA is a company with 15 years of experience in machining business.We are a producer of precise mechanical components using modern CNC machines, as well as conventional metal cutting equipment . Our history started in 1997. In this year the company Anjese was founded. 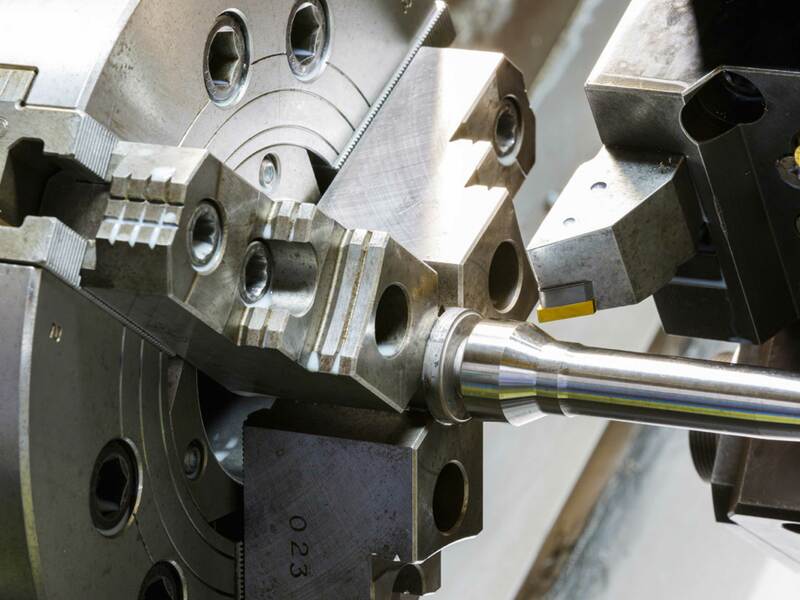 Two main business activities – machining and fasteners, tools trading, during those years have been developed and expanded.Until 2009, machining business was only a subdivision of production of Anjese. Few years ago the company KAVERA was established and business activities divided in to two different names. With the new name our company continues to work in machining business. Starting with a few people in the very beginning, we have a team of 15 employees right now. KAVERA is growing every year, investing into product’s quality, education of employees, new equipment, production facilities and better service for our customers. We are able to offer high quality and competitive price for single, small and medium series of products. Stainless steel, common kinds of steel, aluminium, different plastics are used in our production. From the very beginning our company was focused to better understanding and service the customer, having flexibility and reliability in delivery and competitive price level. Reduction of cost for the customer, reliability of delivery and quality improvement of our products – our task and continuous process. Our experienced staff is also continuously looking for best technological solutions and tools to help us to achieve our goals.